Today was a great day in central NY! Nancy, Rayann and I got to see lots of friends from years ago. We had breakfast with Paul Jackson. Paul was in youth group at Memorial Baptist church. Every ministry needs a Paul. Paul did not understand the “church rules” and he was comfortable in his own skin. Paul was one of those people you just loved because they were honest about who they were and what they were working through. It was good to sit down and catch up. He is doing well and it was fun to watch his smile once again. Later in the day we went to the wedding of Emily and Bryan. What a joy. They began their wedding with a time of worship, it really set a tone for the entire service. I had an opportunity to come and pray over them as they began their new life together. I am excited to see what God does in and through their lives. Throughout the day “Flat Stanley” kept popping up and we got lots of pictures. Rayann has been a good photographer. 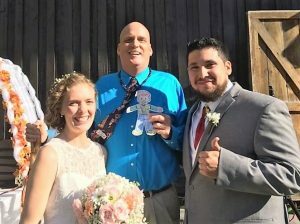 People at the wedding all knew who “Flat Stanley” was and were excited to have their picture taken with him. Thank you for letting me be part of your school project April! 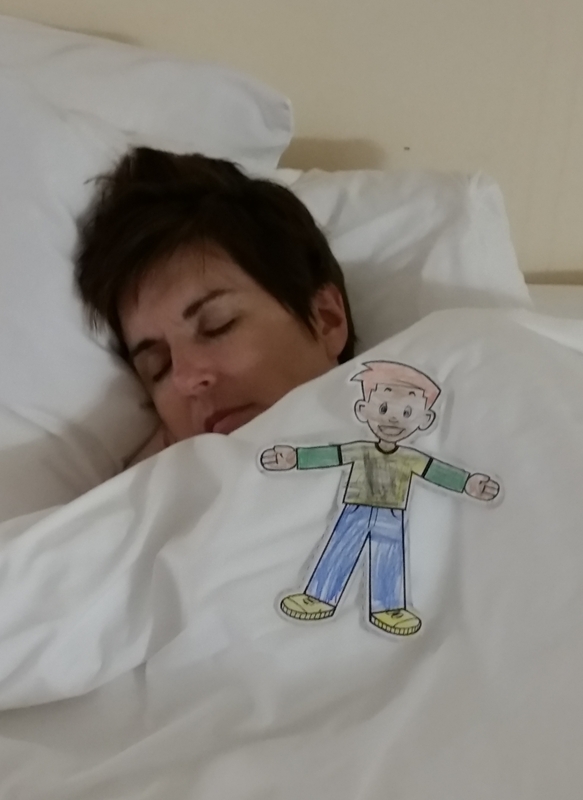 Here are some pictures of “Flat Stanley’s” travels today. A few of the pictures were not taken by Rayann…lets see if you can figure out which ones.